Excitel Broadband has chosen DViO Digital as their digital marketing partner. 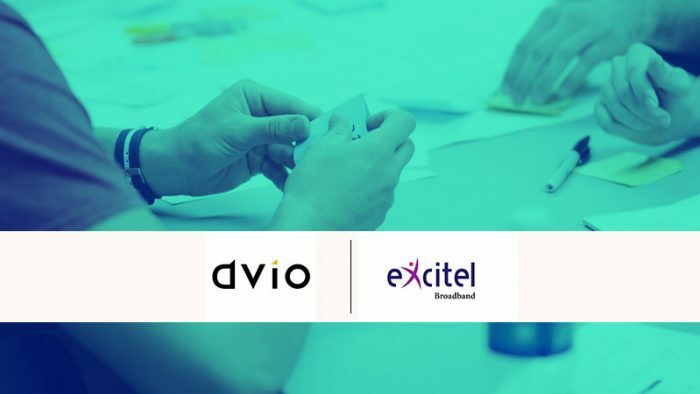 The account was won following a multi-agency pitch, DViO’s mandate is to provide strategic recommendations and build a strong communication and digital touch-point strategy to drive business results for Excitel Broadband. The brand has a dedicated fiber backbone, top-of-the-line data centers, flawless international connectivity, benchmark peering agreements and outstanding customer support, and DViO is all set to take the brand’s qualities to an all new height. Excitel is determined to transform the way the young audience in India experience entertainment over internet at home, whether it is music, video or gaming. Their wired broadband experiences will be aimed at those between the ages of 14 – 24. With more than 2 lakh households already connected with Excitel in just 2 years, they are confident that they’re on the right track. The x25 growth of digital video consumption in India during the last 5 years and the expected x2.5 further growth by 2020 only strengthens their commitment and dedication of bringing unheard of fiber broadband speeds with no data limits to the average urban household.